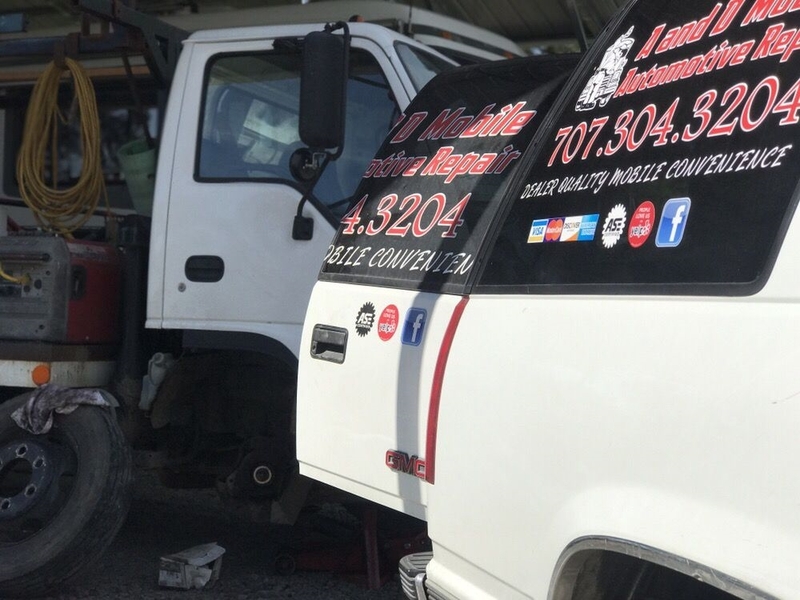 We here at A and D Mobile Automotive Repair have been serving Sonoma County and surrounding areas with quality auto repair since 2000. Our mechanics have decades of experience. 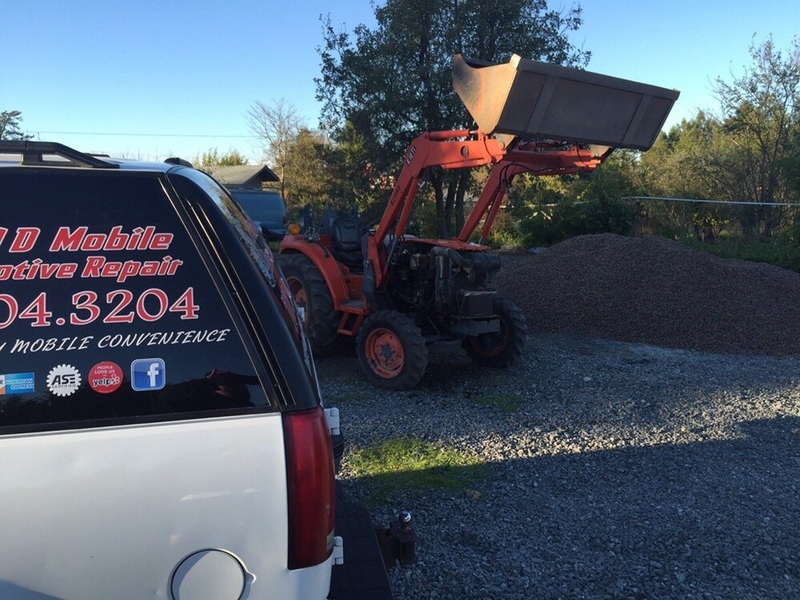 We are ASE Certified and always strive to provide the best service to our customers. We understand that when you are calling a mechanic, it’s not your best day. We provide fair and affordable prices and the best quality of service around. Best of all, we make it as convenient as possible and come straight to you! For more information on us and how we can help you, please contact us today!